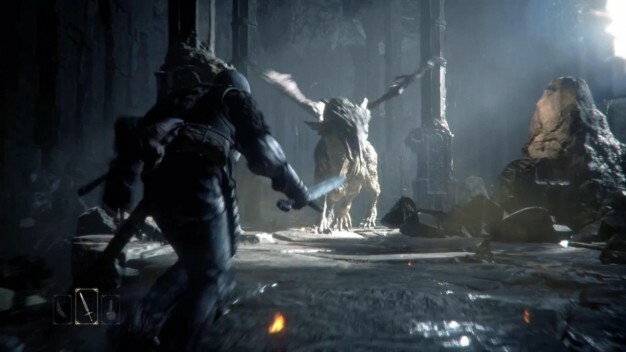 Referring to a recent Twitter post by Capcom’s Shuhei Yoshida, Eurogamer has revealed that Deep Down will be a free-to-play PS4 exclusive. Not much was known about the title thus far, except that it looked Demon’s Soulsish and had some pretty awesome visuals. The game was recently demoed at the Tokyo Game’s Show where it was also revealed that it would be entering Open Beta testing soon after the PlayStation 4’s launch in Japan in February.